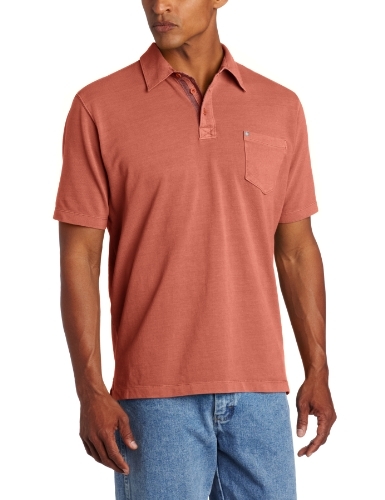 Our Men’s Short-sleeve Swim Shirt is cut for comfort, with a slightly loose fit. 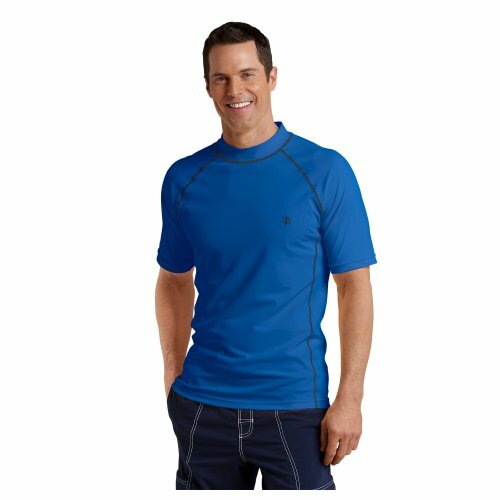 These sun protection swimwear shirts are made from chlorine and saltwater resistant fabric built to last, season after season. 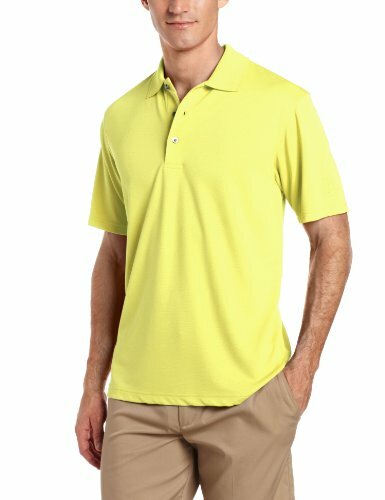 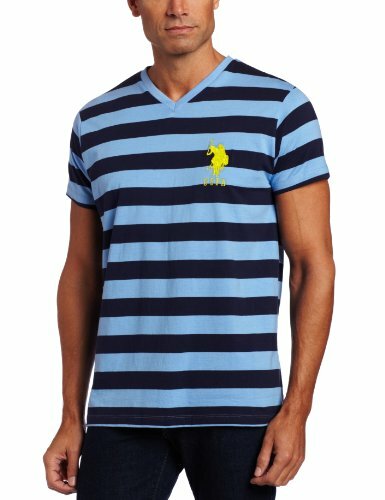 Big pony logo on left chestV-neckShort sleevesLogo at left chestBold stripes conspire with a V-neckline to add modern appeal to U.S. Polo Association's T-shirt.